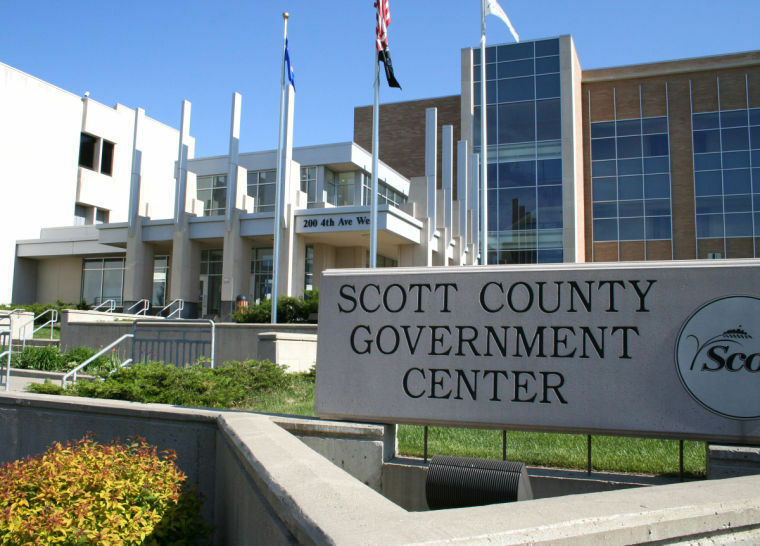 This an opportunity offered every Monday in Room 102 in the Scott County Government Center. Speak to an attorney about your victimization. She can advise you about orders for protection (domestic violence), harassment orders, and more. This is a walk-in clinic so just stop by and talk to Monica. *Because this is a grant program, there are some financial restrictions if Monica represents the victim in court.